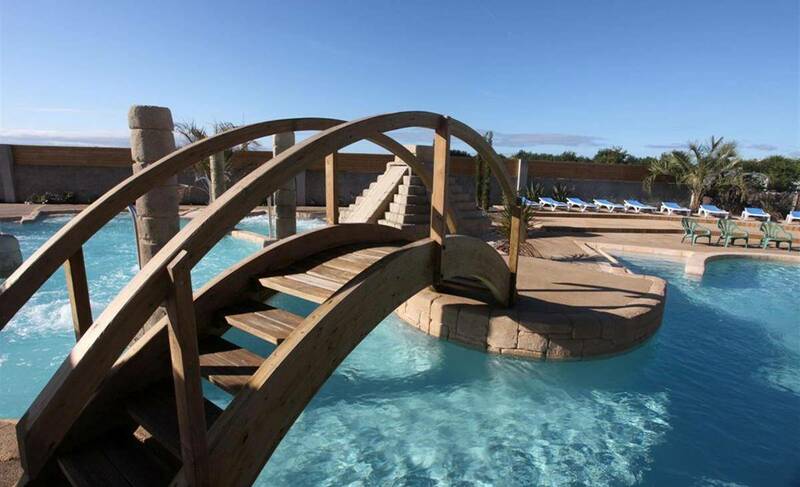 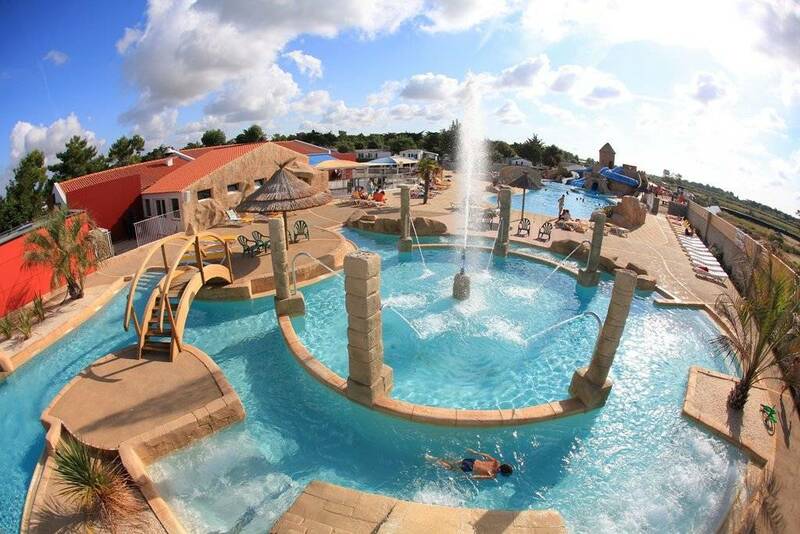 You will just love our heated outdoor pool complex comprising 3 pools, 5 amazing waterslides, a fun paddling pool for young children and a 220 m² balneotherapy area. 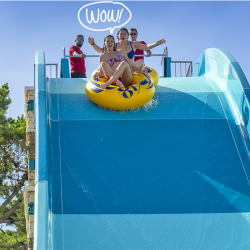 Whether you’re looking for fun and excitement or rest and relaxation, you’ll find it at camping 5 stars Acapulco ! 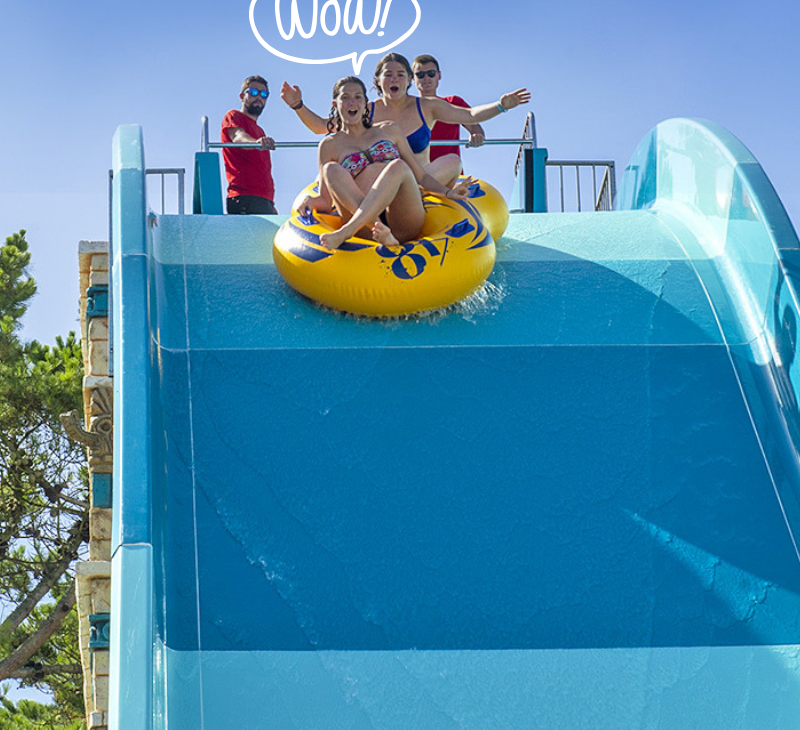 We are expanding the pool area by incorporating a 360m² wave pool and 2 giant slides at 9m height: 1 AQUATUBE & 1 WAVE SLIDE! 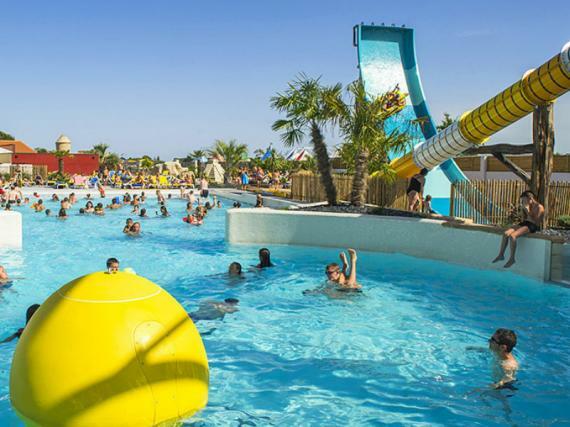 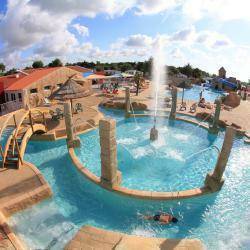 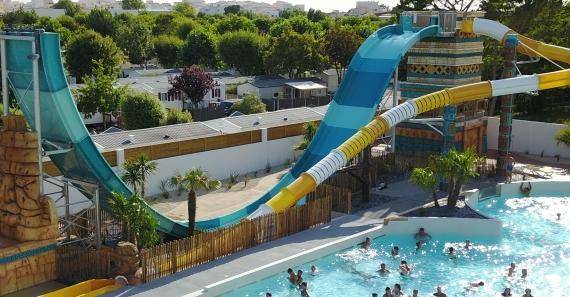 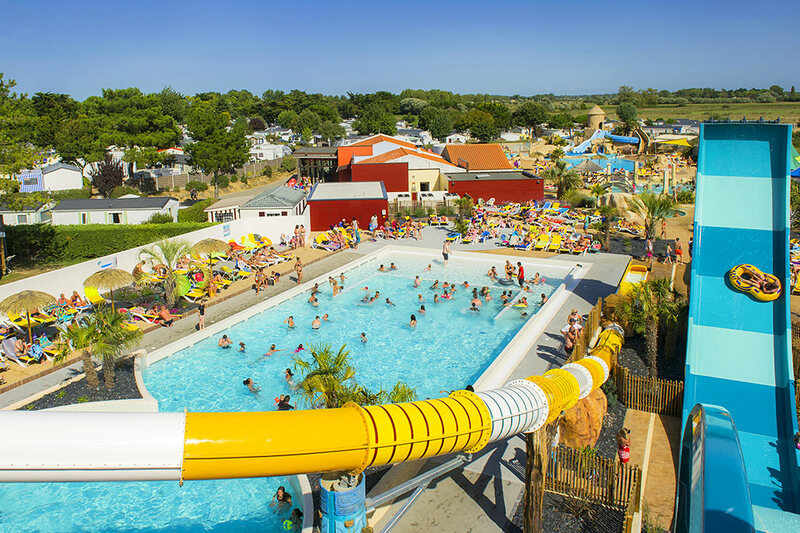 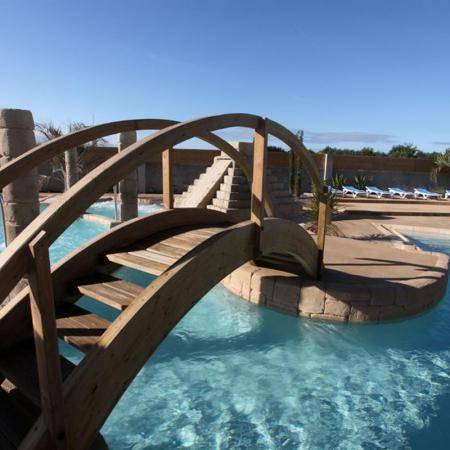 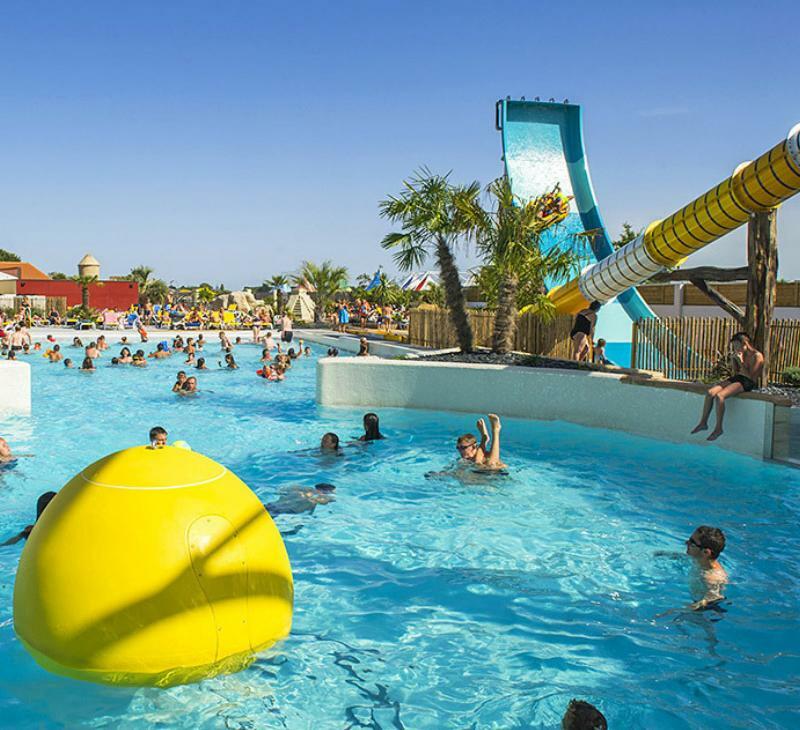 You will be seduced by the outdoor heated aquatic area of the campsite with its 3 pools, 5 amazing slides, 2 waterslides sensation, a paddling pool for children and a spa area of 220 m². 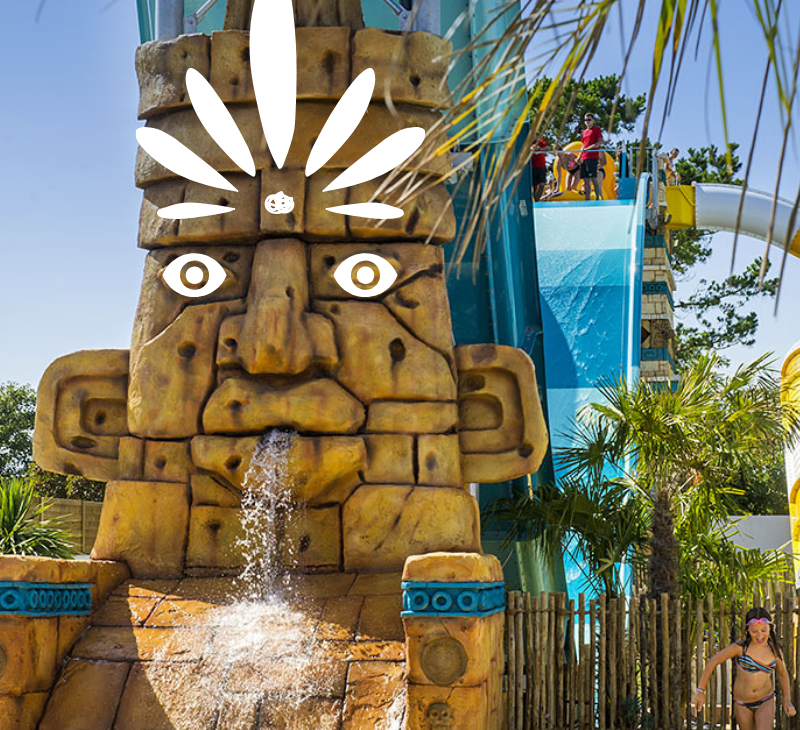 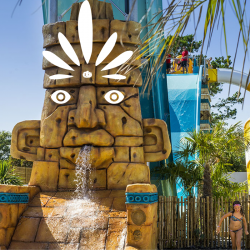 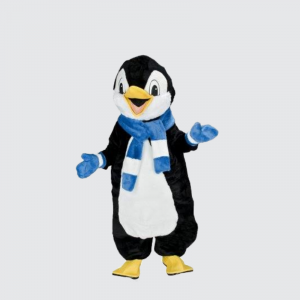 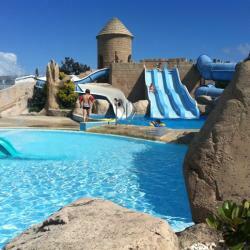 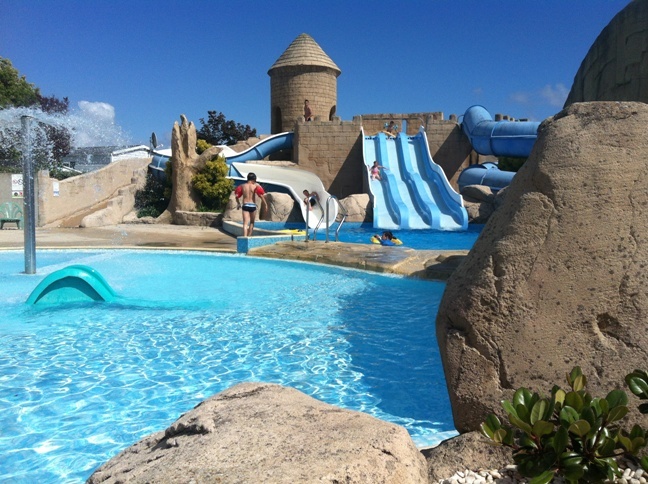 Immerse yourself virtually in our Water Park!